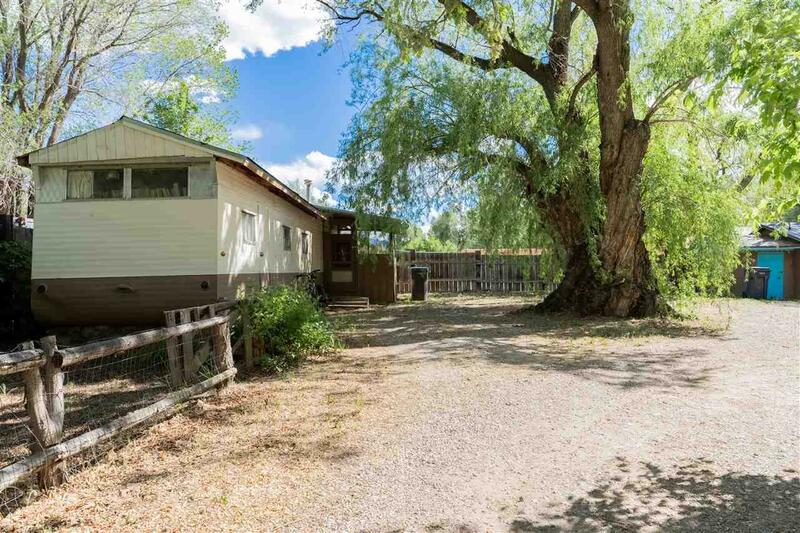 Nice little rental compound in the heart of town. 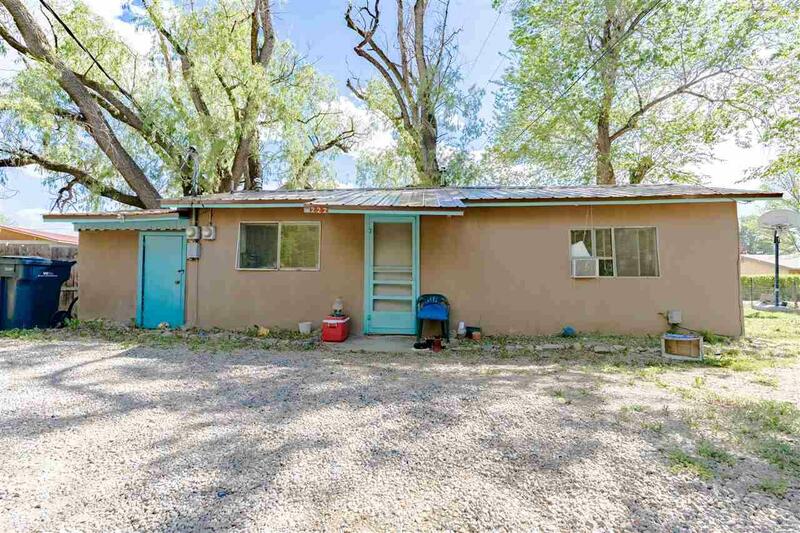 3 unit rental plus mobile home on .5 acres in the heart of Taos. 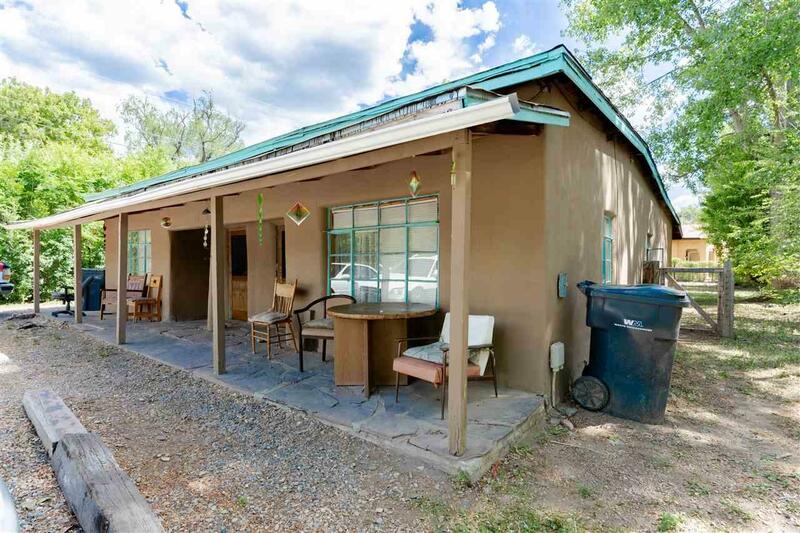 Two 1 bed/1bath approx 840 sq ft units and one studio approx. 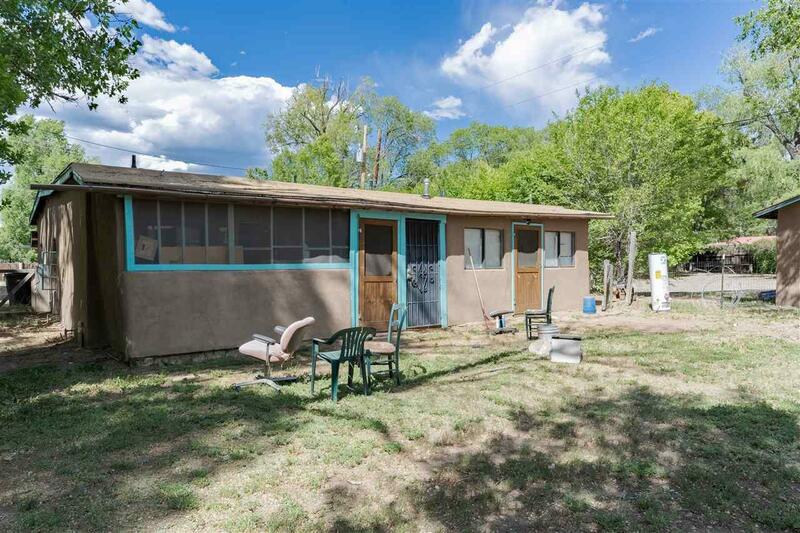 416 sq ft plus a 1 bed/1 bath mobile home all within walking distance to shopping and downtown. This location cant be beat! Start building your portfolio now!